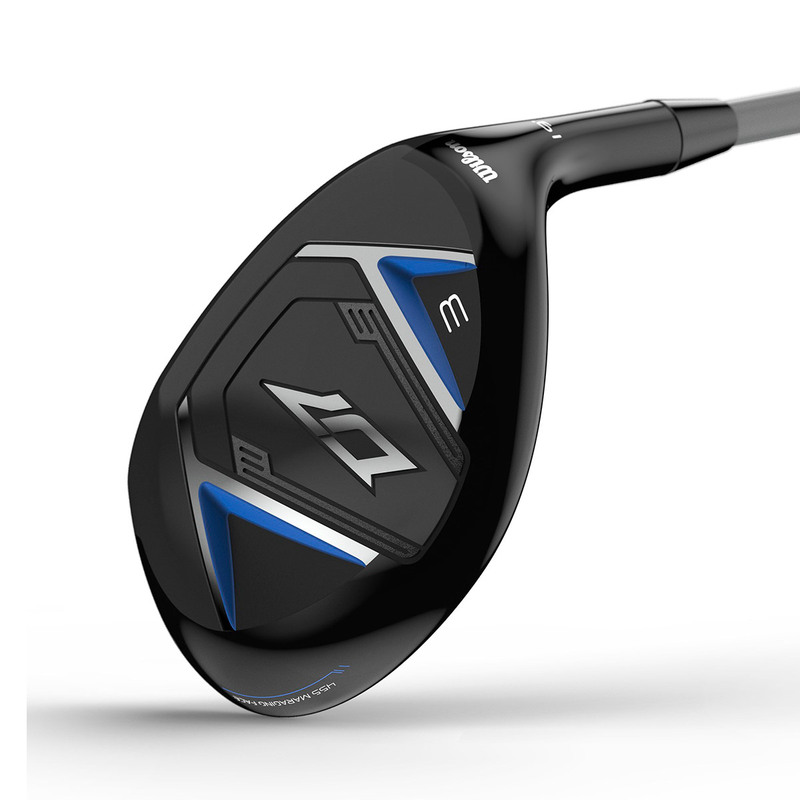 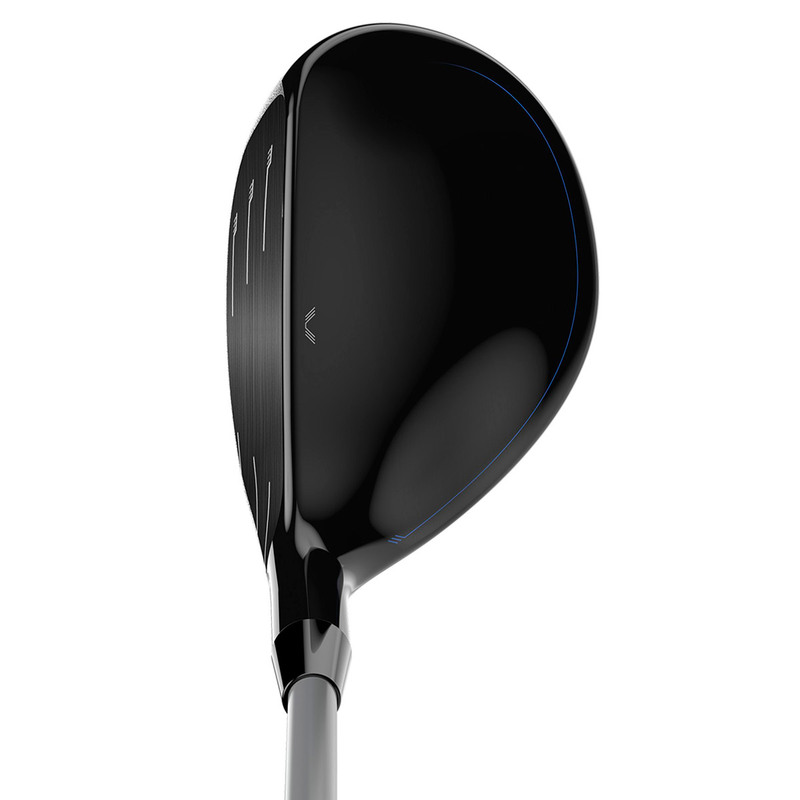 This new hybrid for 2019 has been engineered to RE.AKT to your golf game, to deliver playability, precision, and enhanced ball speed. 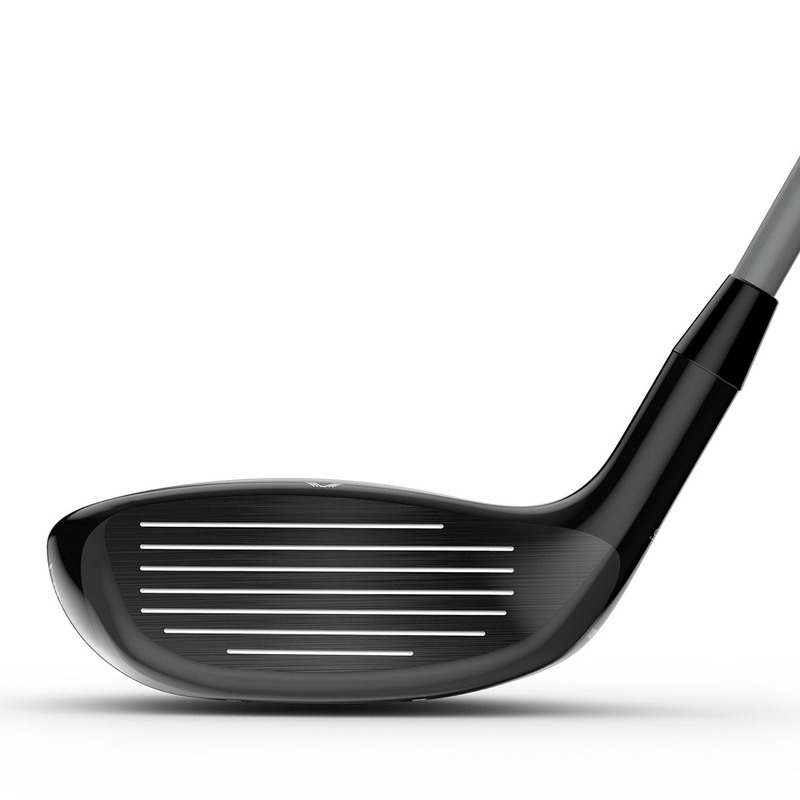 The hybrid has a lightweight head design with advanced crown construction, this structure features thin cast pockets which adds rigidity to the structure while minimizing weight, this creates a highly versatile design that is great to play from the fairway. 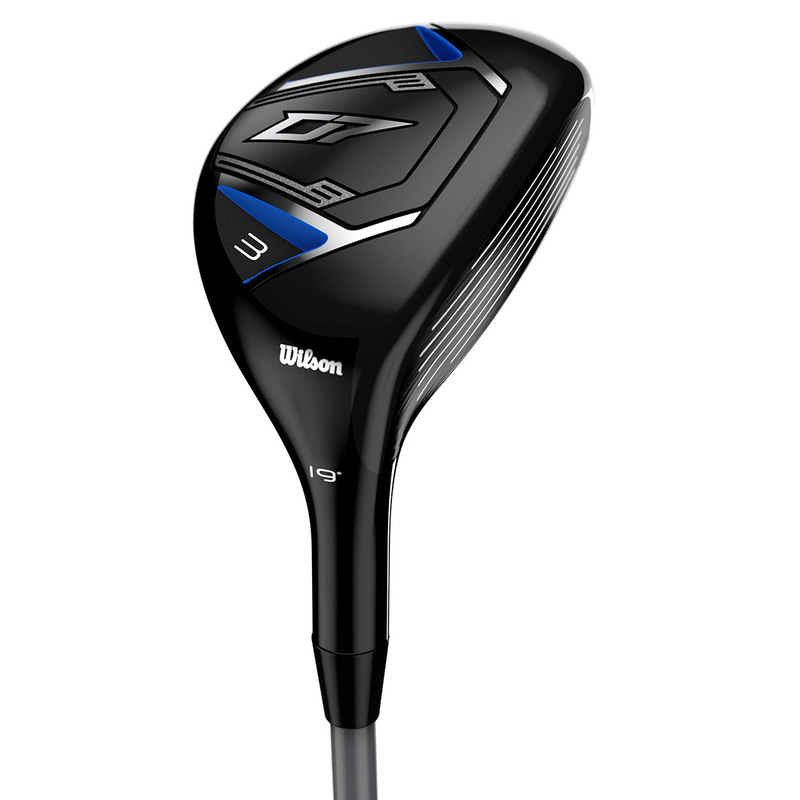 This premium club has been enhanced with a maraging steel face, this high strength insert allowed Wilson Staff engineers to create a thin, hot face surface for incredible feel and increased ball speed performance. 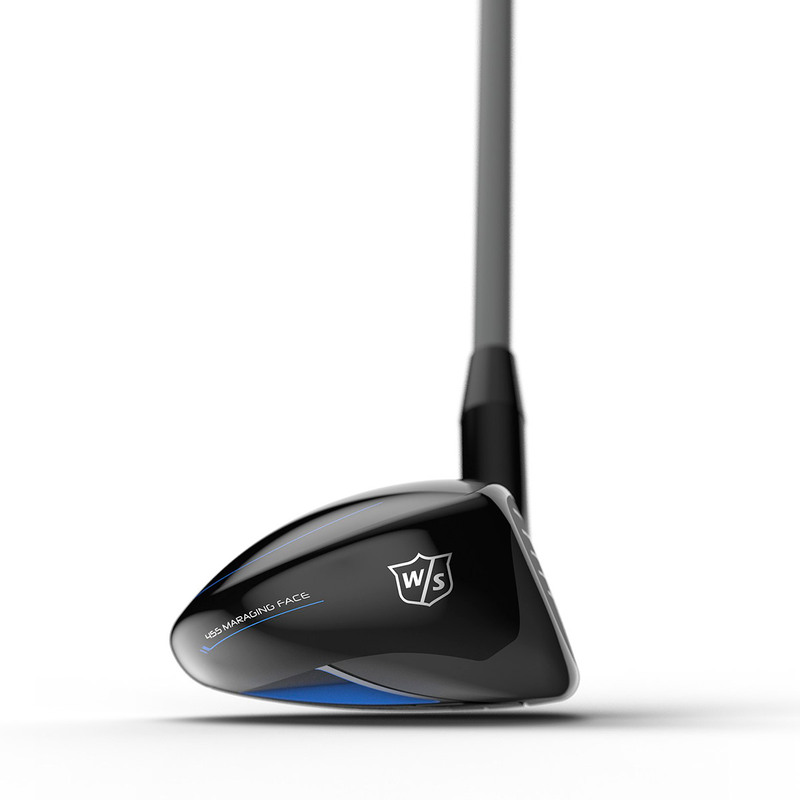 The Wilson Staff hybrid comes complete with a matching head cover.